Information including values, photos, and evaluations, etc., given on this website is reference for describing the general characteristics and performance of the product. These are not guaranteed values. Information given on this website may change without notice. 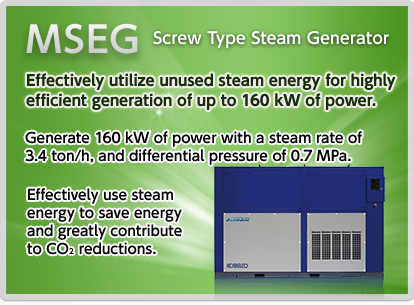 Please contact our Sales Office for the latest information. 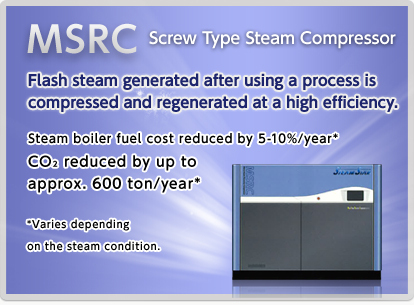 SteamStar is the general name for the screw type steam generator (MSEG) and screw type steam compressor (MSRC). Our website is now available in Korean. Please go to the following link. 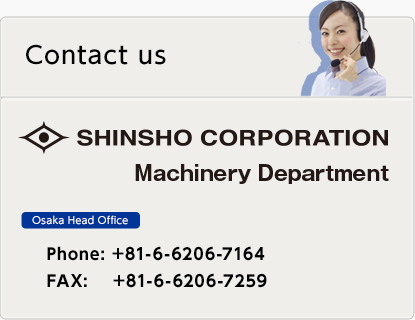 Copyright (C) SHINSHO Corporation All rights reserved.